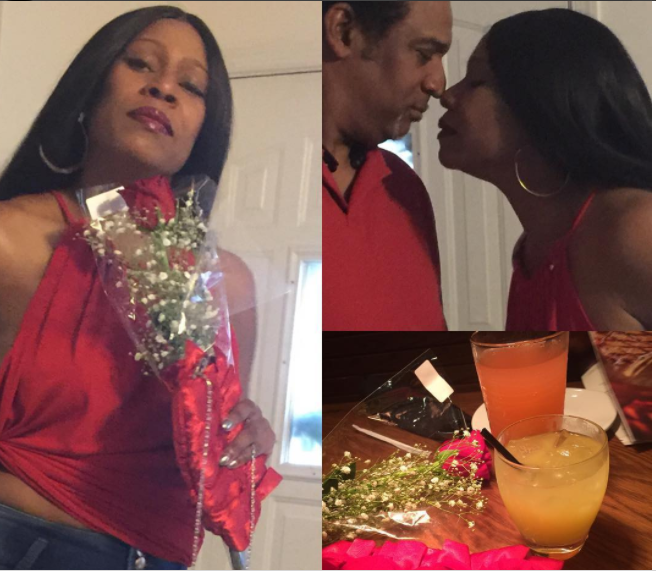 Home Entertainment News Actress, Regina Askia Shares Rare Photos Of Her Husband. 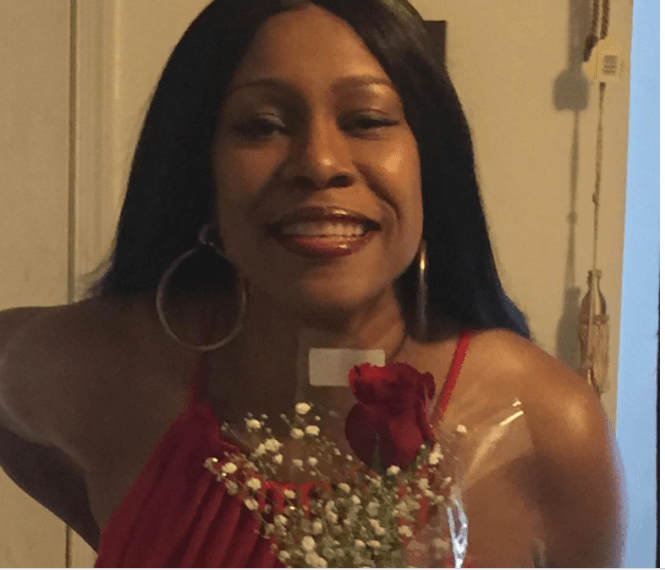 Veteran actress, Regina Askia has taken to social media to share rare photos of herself and her husband in a new Instagram post. The beautiful actress who married her husband Rudolph Williams, also showed off her flat abs as she shared a kiss with her man.